With 48 games played and 34 remaining the Flyers come out of the All Star break in a nice position. They’re in 2nd place in the Atlantic Division 3 points behind the dreaded Rangers. 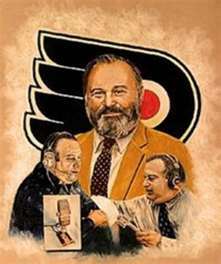 What’s in the Flyers favor is that they play 7 of the next 9 games in the friendly confines of the Wells Fargo Center. The 2 road games are at the Rangers February 5 and at Detroit, 1st in overall points with 67, on February 12th. During those 7 games the Rangers and Penguins come in as well as Nashville, the Devils, Islanders, Maple Leafs and Sabers. Obviously the 2 games against the Rangers will be important especially if it’s a 4 point swing either way. We will know an awful lot about this team after this 9 game, 3 week stretch. The team is presently 29-14-5 and has done it with a ton of injuries throughout the 1st half of the season. Chris Pronger is lost for the season, Claude Giroux, Shane Couturier, Braydon Shenn, James Van Riemsdyk, Jaromir Jagr and now Danny Briere have missed games due to injuries. Only Scott Hartnell, Jakub Voracek, Wayne Simmonds, Matt Carle, Max Talbot and Andrej Meszaros have played in all 48 games. The scoring leaders at the break are Giroux 18 goals, 37 assists, 55 points (18-27-55). He is 2nd in the league in scoring and 4th in assists. Hartnell 25-19-44 with 13 power play goals which is tied for the league lead. His 25 goals tie him for 6th in the league. Jagr 12-22-34. Kimmo Timonen 2-29-31. Rookie Matt Read 15-16-31. Read is 1st in goals by a rookie and 3rd in total rookie points and rookie +/-, and Briere 13-17-30. The problem has again been inconsistency in the goal. The job belongs to high price off season acquisition Ilya Bryzgalov but he doesn’t seem to want to keep it. He is 18-10-4 with a 2.99 GGA (goals against average) with 1 shutout. Sergei Bobrovsky has done a real nice job as a fill in. Bob is 11-4-1 with a 2.42 GGA. At some point Head Coach Peter Laviolette will have to make a decision on his #1 net minder will be going in to the playoffs. If it were today the answer looks pretty clear, it’s Bob. There’s a long way to go and goalies can get hot and carry teams to Stanley Cup Championships so I’m sure this will play out for another 20 games or so. The Flyers need to get and stay healthy, be consistent in the goal and continue their aggressive play without any major slumps. 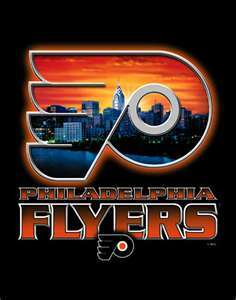 I feel this team can make a deep run in to the playoffs and if the goaltending is great WIN THE CUP!!!! STADIUM FUN – WHERE HAVE YOU BEEN? In my opinion there’s never a bad time to talk about different things with sports over your favorite beverage, whether it be a cold adult beverage or an ice cold Coke or glass of iced tea. A buddy and I got into a great conversation about stadiums that we’ve been to watch games, either professional or college. We were throwing out some pretty neat places. I decided to try to put them all on paper and see how it sorted out. I’ll ask you to click the “comment” button at the bottom of this article and add your list. I bet by the time we get through we will have covered some pretty amazing places and brought back a lot of memories. So her ya go. JFK Stadium, Franklin Field, Veterans Stadium, Lincoln Financial Field, Beaver Stadium, Heinz Field, Delaware Stadium, Villanova Stadium, Miche Stadium – Army, Navy-Marine Corps Memorial Stadium – Navy, Byrd Stadium – Maryland, The Orange Bowl and Sun Life Stadium – Miami, Ben Hill Griffin Stadium – Florida, Doak Campbell Stadium – Florida State, Notre Dame Stadium, Raymond James Stadium – USF, Ohio Stadium – Ohio State, Memorial Stadium – Illinois, Neyland Stadium – Tennessee, Spartan Stadium – Michigan State, Citrus Bowl – Orlando, RFK Stadium – Washington, Bobby Dodd Stadium – Georgia Tech, Ram Stadium – Shepherd, Kutztown Stadium. There are many other D2 stadiums my son coached in and my nephew played in that I won’t add. I’ve been inside Bryant-Denny Stadium – Alabama, Legion Field – Birmingham Alabama, Jordan Hare Stadium – Auburn, Tiger Stadium – LSU, Michigan Stadium – Michigan and Faurot Field – Missouri but have never seen games there. 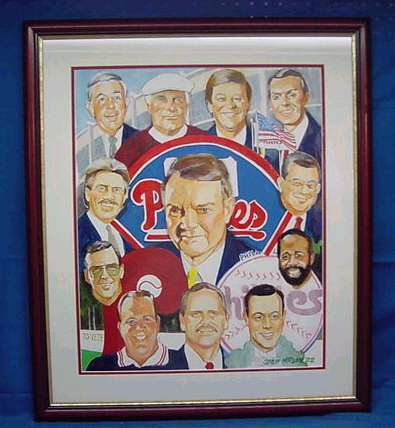 Franklin Field, Veterans Stadium, Lincoln Financial Field, Tampa Stadium, Raymond James Stadium – Tampa, Sun Life Stadium – Miami, FedEx Field – Washington, AllTel Stadium – Jacksonville, Heinz Field – Pittsburgh, New Orlleans Super Dome – was in the building but didn’t see a game there. Philadelphia Convention Center, Spectrum, Wachovia Center, Orlando Arena, Madison Square Garden – Didn’t see a game there. That’s the best I could come up with of the top of my head. I’ll probably think of some place that I missed but that’s it for now. Feel free to “Comment” so everyone can see the rest of the list. For those of you that did not see Nike CEO Phil Knights speech at Coach Paterno’s funeral today you must see this. I know who Phil Knight is and what he does and that he has a bunch of money that supports the University of Oregon athletic program. 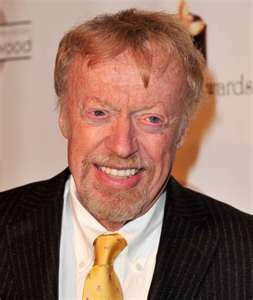 What I didn’t know was that Phil Knight had the same hero that a lot of us have had. This is great, Enjoy!! 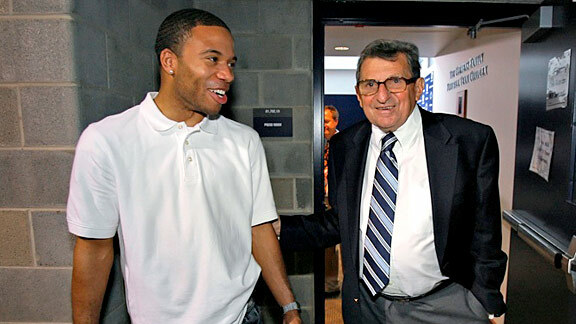 Joe Hermitt/The Patriot-News Adam Taliaferro and Joe Paterno in 2010, 10 years after the player and coach had formed a strong bond in the wake of Taliaferro’s horrifying spinal cord injury. THIS ARTICLE WAS WRITTEN BY RICK REILLY AND APPEARED ON ESPN.COM. It’s another great JoePa article that I wanted to share. Also, the photo above was provided by Joe Hermitt of The Patriot News. I’m only sharing and had nothing to do with writing the article. A man is more than his failings. 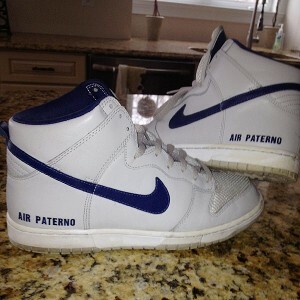 As a gag, Taliaferro made these sneakers to show Paterno. They represented everything the coach did not stand for. If a player was struggling with a subject, Paterno would make him come to his house for wife Sue’s homemade pasta and her tutoring. One time, he told a high school blue chipper named Bob White he wouldn’t recruit him unless he agreed to read 12 novels and turn in two-page book reports to Sue. They were the first books he ever finished. White wound up with two degrees and a job at the university.Paterno was other things, too, like controlling and immovable. 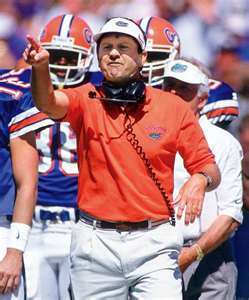 He lingered as head coach when he promised time and again he wouldn’t. And when he needed to follow up on what he’d been told about Jerry Sandusky and a child in the shower in 2002, he failed miserably. But he followed up for thousands of others. Even though Taliaferro would never play football again, Paterno stayed on him to keep moving. “I came to Penn State to become a lawyer,” he told him. “But I never made it. You could, Kid. You’re smart.” He got the fully recovered Taliaferro a summer internship with the NFLPA in New York and, before you knew it, Taliaferro was a corporate lawyer in Cherry Hill, N.J. He successfully ran for local office there and is now running for the Penn State board of trustees, where he wants to help his school heal from a scandal Paterno made worse with his neglect. “The last three months, I’ve just wanted to go up on a rooftop and shout, ‘I wish you knew him like I do! '” Taliaferro says. “I know, in my heart, if he’d understood how serious this situation was, he’d have done more.” I believe that, too. But if you don’t, I respect that. 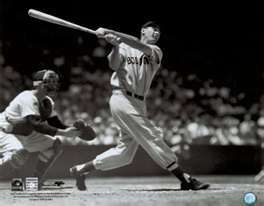 I only ask this: If we’re so able to vividly remember the worst a man did, can’t we also remember the best?